Your time is precious. Why don’t you let a robotic mower do all the mowing for you, while you spend quality time with your family? Just set it in motion, sit back and enjoy your beer and watch it do its job. Automower is the world’s most capable robotic mower that gives you the perfect lawn and more free time. It’s smart enough to negotiate the challenges of large and complex lawns – like multiple narrow passages, obstacles, tough terrain and slopes up to 45%. Unlike many other robotic mowers on the market, the Automower 450X has a GPS-assisted navigation which uses satellite technology to communicate with your phone. 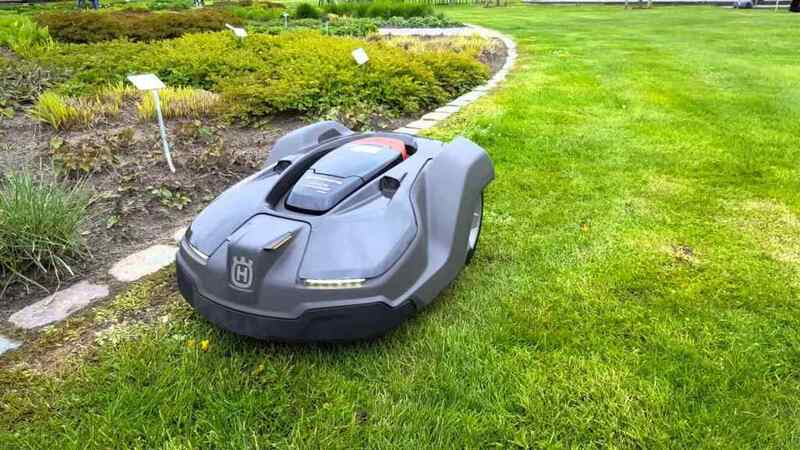 The GPS and a host of features including Automower Connect app make it the intelligent way to keep your lawn green, healthy and perfectly mowed. The app keeps you in control and maintain “lawn and order”: track, interact and stay updated at the touch of a screen, wherever you are in the world. The only thing you need to do is customize the user interface and set up the charging station and guide wires to tell the automower how, when and where you want it to cut. Automower is not that cheap. 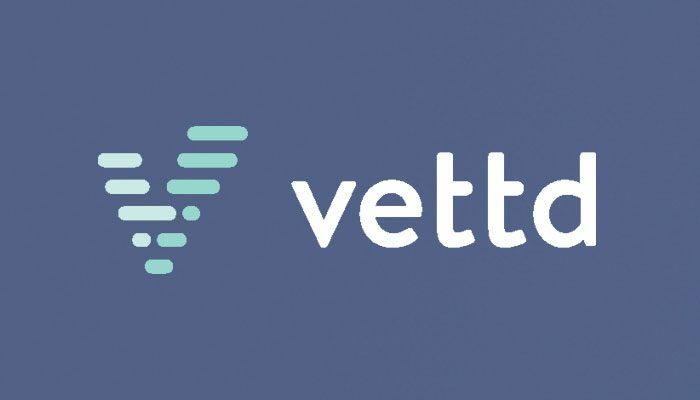 It will set you back by about $3,500. If you own a medium or large-sized yard up to 1.25 acres, Automower 450X is a top-of-the-line choice. It features smart technology and an intuitive interface, Automower is the world’s most capable robotic mower. Obstacles and tight spaces are no sweat. In fact, thanks to its weather resistance, Automower® works in the rain, too.Plus, as a premium Automower® model in the X-line series, the 450X comes with Automower Connect, featuring GPS navigation and theft tracking, along with the special X-line design, including LED headlights, rubber front bumper and specially painted wheel caps. 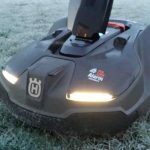 The Automower automatically handles the challenges of complex lawns such as narrow paths, obstacles, uneven terrain and steep slopes. 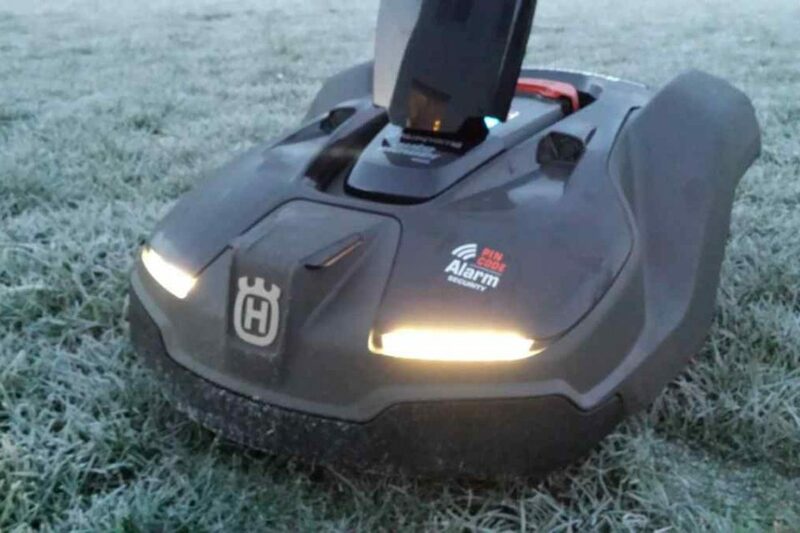 And the area capacity of up to 5000 m2 is previously unheard of in the robotic mower market. It’s the perfect choice if you have a large lawn or if you value the shorter operational time on a smaller lawn. The Automower Connect Apple Watch app contains the most essential functionalities of the smartphone app. It enables you to quickly start, park, stop and check the status of your robotic mower, right from your wrist. If you are in the supermarket and your daughter wants to let the dog out into the garden, she won’t have to wait until you get home. Simply stop the Automower® with a command from your Apple Watch. 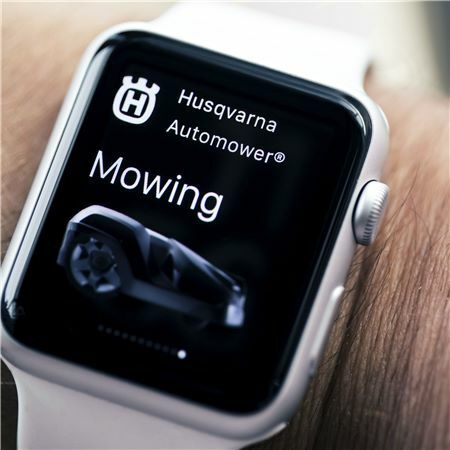 There’s also a glance feature, giving you access to the status of your mower with a simple swipe on the watch face. “The Apple Watch is not created for you to interact with for more than three or four seconds at a time. You should be able to take action quickly – and then get on with your day. It should liberate you from your smartphone, yet keep you informed and in control”, he says. “We are always working to have a cutting edge approach to new technology and we continue to look for new ways to make it more fun and convenient to own and use our products”, Källming concludes. You buy it directly from Husqvarna website. Below is a video of how it works.